We have a mission to explore the best golf regions in the country. Bringing the local insight on how to get there, where to stay, what to do, and of course where to play! The adventure begins in Monterey, California. Known for fantastic clam chowder and the never ending bark of local seals, this area is also the primo region for spectacular year-round golf. With perfect weather, and 26 public and private golf courses, you are going to wish you scheduled a longer vacation. How to Get There: Sitting just an hour and a half south of San Jose, it is an easy destination to drive to from many parts of California. If flying, get a direct flight into MRY (Monterey Regional Airport), which is only 5 minutes from downtown Monterey. See below for a full list of local activities. Where to Stay: For a first class experience with sweeping views of the ocean, The Lodge at Pebble Beach or The Inn at Spanish Bay are area favorites. In the middle of downtown, and within walking distance of many restaurants and entertainment options, the Portola, The InterContinental, or the Monterey Marriott are all great stays. Where to Play: Don’t be surprised when checking into the pro shop, where rounds are frequently upwards of $100+ when playing on the California coast. Of course, the region with optimal weather and playing conditions, will command top dollar, but with proper planning comes the experience of Monterey golf, without the heavy setback. 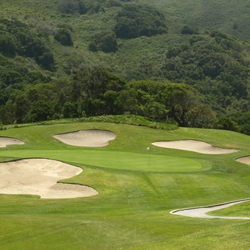 Monterey county is known for some of the top courses in the world (Pebble Beach, Spyglass Hill, Poppy Hills, etc.) which are all fantastic options that all golfers should play in their lifetime. We have the inside scoop on the other local courses that not only rival the quality of these dreamworthy resorts, but they are hot spots worth talking about. 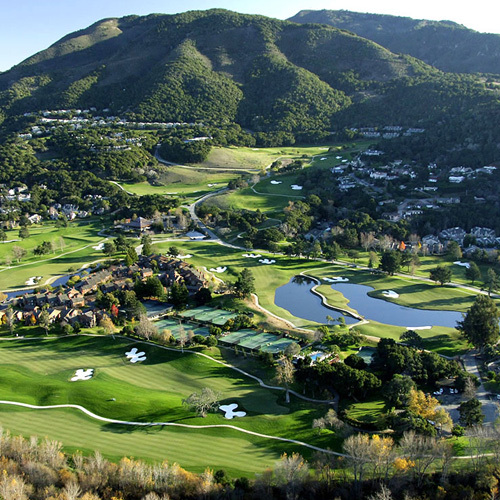 Not only does Carmel Valley Ranch host a full resort, it has hundreds of miles of hiking trails, a world class spa, and 18 holes of championship golf designed by the world famous Pete Dye. Located slightly inland, this course sees over 300 days of sunshine per year, and has breathtaking views of the valley’s landscape. 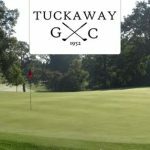 With a recent multi-million dollar renovation the conditions are pristine. 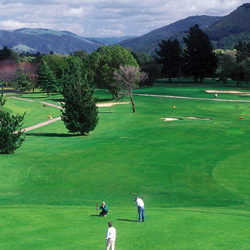 Located at the entrance of the Carmel Valley, Rancho Canada Golf Club boasts 36 holes of championship golf (East and West courses). 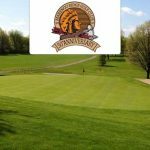 With a forgiving layout of gentle rolling hills, and a backdrop of the Santa Lucia Mountains, this course has been a long time local favorite. Rancho Canada gives the opportunity to shoot a great round, but be careful because the quick rolling greens can sneak up on you. Another favorite of both locals and traveling golfers is Laguna Seca Golf Ranch, known for its picturesque views and fun-to-play layout. 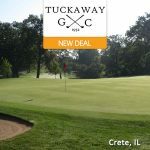 At only 6,174 yards from the back tees, golfers will find the need for increased accuracy, or they can easily end up in the massive bunkers that are guarding each green. Robert Trent Jones Senior and Junior made sure when designing this property, to take advantage of the natural features of the terrain by incorporating the beautiful oak trees and rolling hills into the design. 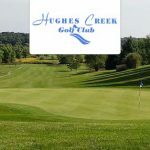 Have a car and enough time left in your trip to squeeze in 18 more holes of fun and challenging golf? If so, then you need to get over to DeLaveaga Golf Club located in Santa Cruz, CA. 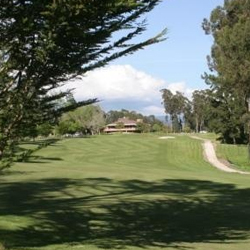 The course sits atop the hills surrounding Santa Cruz, and has a striking natural beauty. 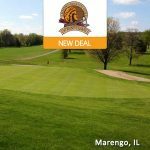 With tree lined fairways, deep canyons, and premium conditions, DeLaveaga will be a course worth talking about for years. After your sun filled days of golf, make sure to take advantage of many other great things to do in the Monterey region. See how many you can mark off on your trip.